You know quality boots and hunting gear when you see them, and that's why you wear Rocky®. 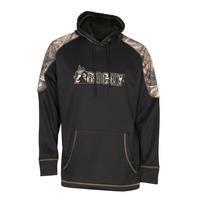 When you aren't on the hunt or on the job, you still can show your Rocky spirit with these Rocky men's hoodies. 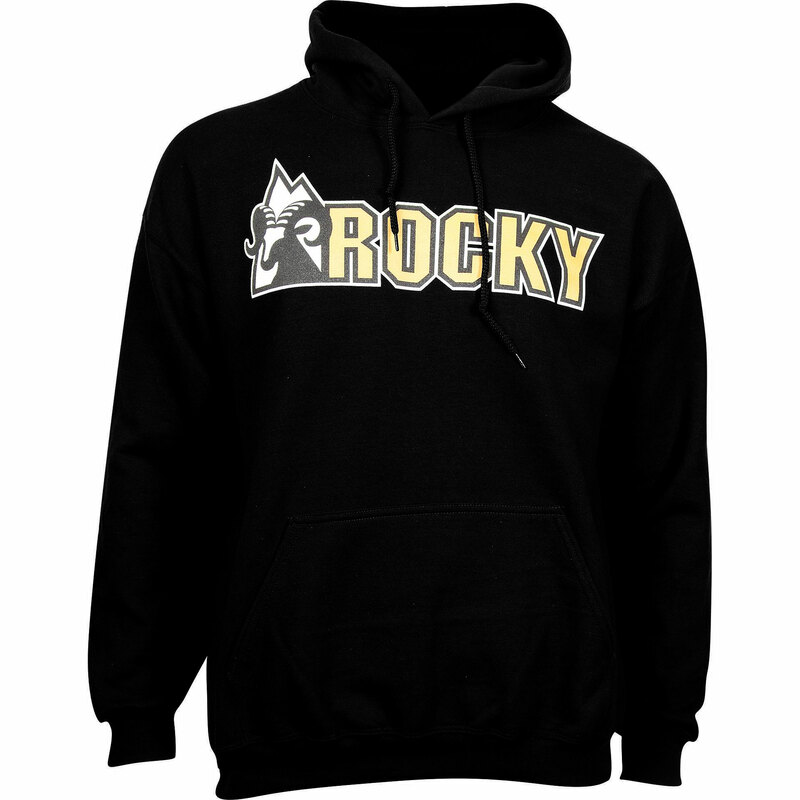 Enjoy the Rocky lifestyle in these super comfortable hooded sweatshirts. Each has a drawstring hood, ribbed cuffs and waist and a kangaroo pocket in front. 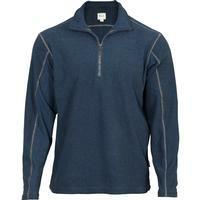 Made of tri-blend heavy, that's 50 percent cotton, 46 percent polyester and 4 percent spandex fleece. The men's warm sweatshirts are great to pull on after the sun goes down in the warmer months and you're having too much fun to head indoors. These are perfect for a night around the fire. 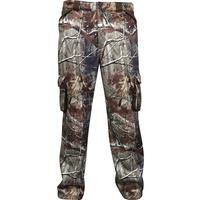 In colder months, this is your go-to comfortable clothing on the weekend or while sitting around after the hunt. These men's hoodies come in brown, gray or black. Each has the Rocky logo printed on the front in yellow. 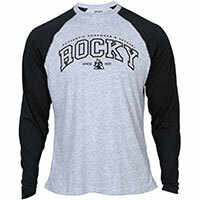 Go ahead and live the Rocky lifestyle in these men's sweatshirts. They're so comfortable and practical, you'll want to get more than one!